Alli Brennan, CQG Director of Marketing and Product Management, recently authored an article for TabbFORUM titled Finnovation – The Hot Topic With Great Impact. Kase and Company, Inc. today announced a major update of its award-winning StatWare® indicators. These indicators are available in CQG Integrated Client through CQG’s Charting API. 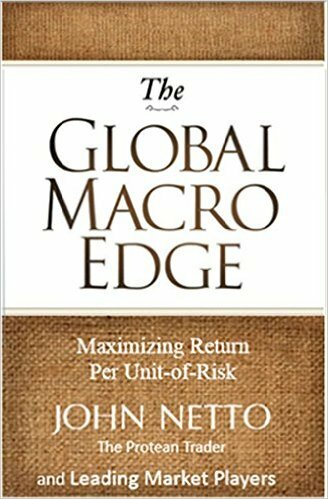 Trader, lecturer, and author John Netto has written a second book, The Global Macro Edge: Maximizing Return Per Unit-of-Risk, and he’s offering a free download of an excerpt from chapter five to CQG customers. CQG Director of FCM Channel Product Management, Alli Brennan, was recently interviewed for Nasdaq’s Technology Innovation Series. 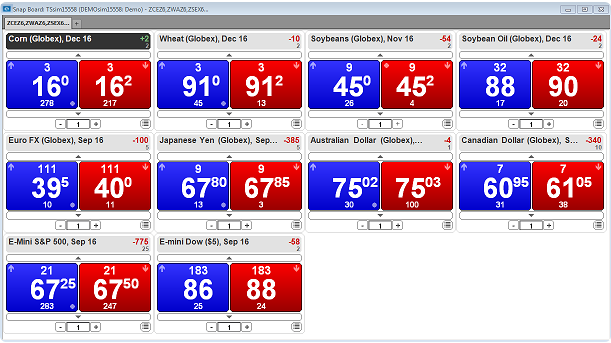 Available in CQG M, the on-the-go global market data, analytics, news, and electronic trading system. CQG has integrated Footprint Charts and Studies into CQG, allowing customers to view the popular Footprint chart and a variety of other chart types and studies within CQG QTrader. CQG's Open API now supports 64-bit technology. With no changes to the user interface, customers should find the switch from 32-bit technology to be straight forward. 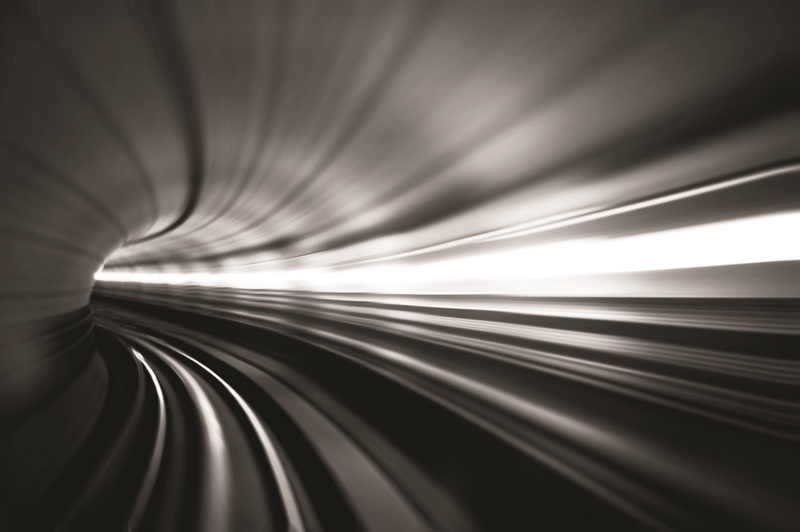 Applications simply need to be rebuilt with a 64-bit target platform. 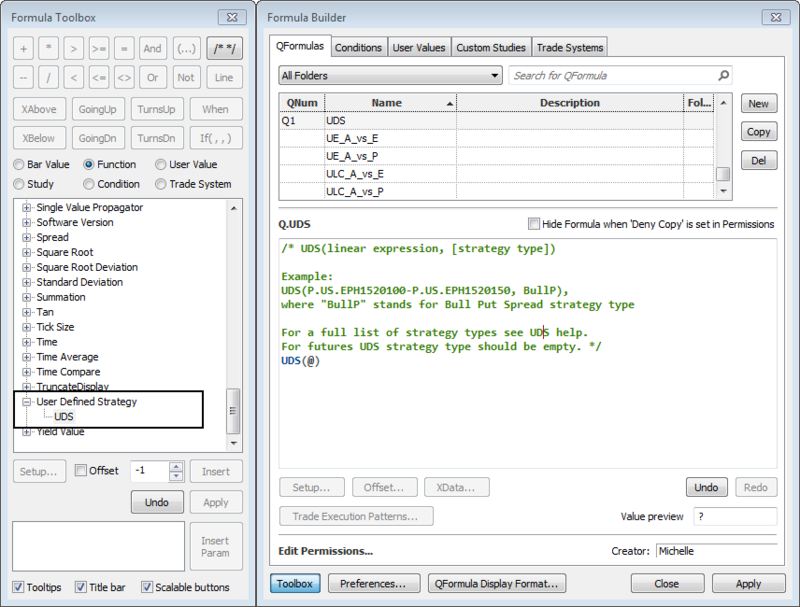 ​UDS and options analytics continue to get more robust with CQG. 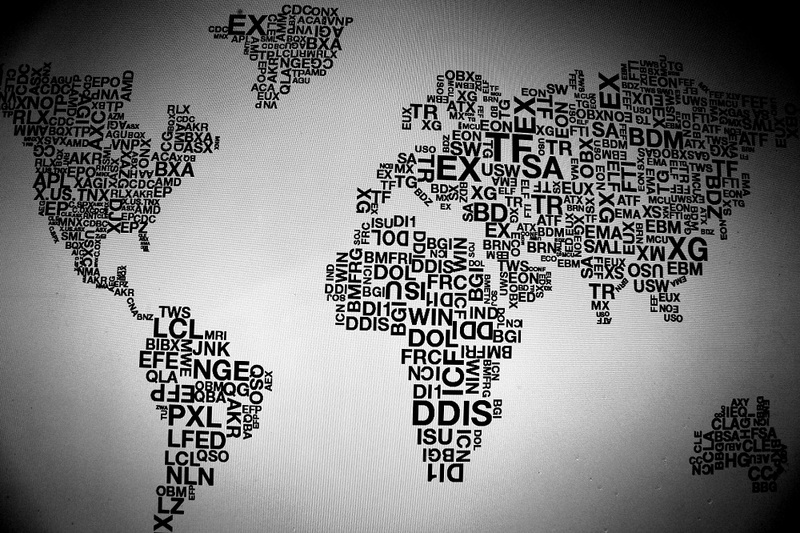 We're constantly working to include more of what you need to support your trading. 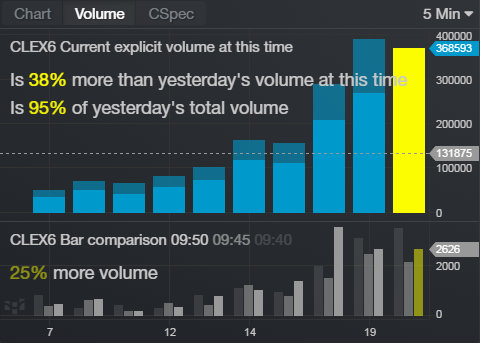 We've enhanced UDS to include both time and sales and real-time data for UDS expressions.